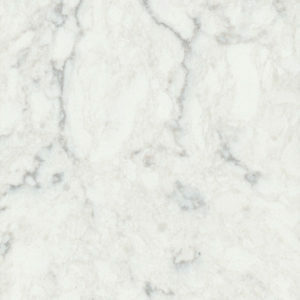 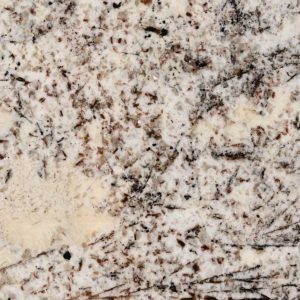 Alps White granite features a warm white background that is elegantly contrasted with rich Bordeaux flecks, hints of black, and a sprinkling of white crystals. 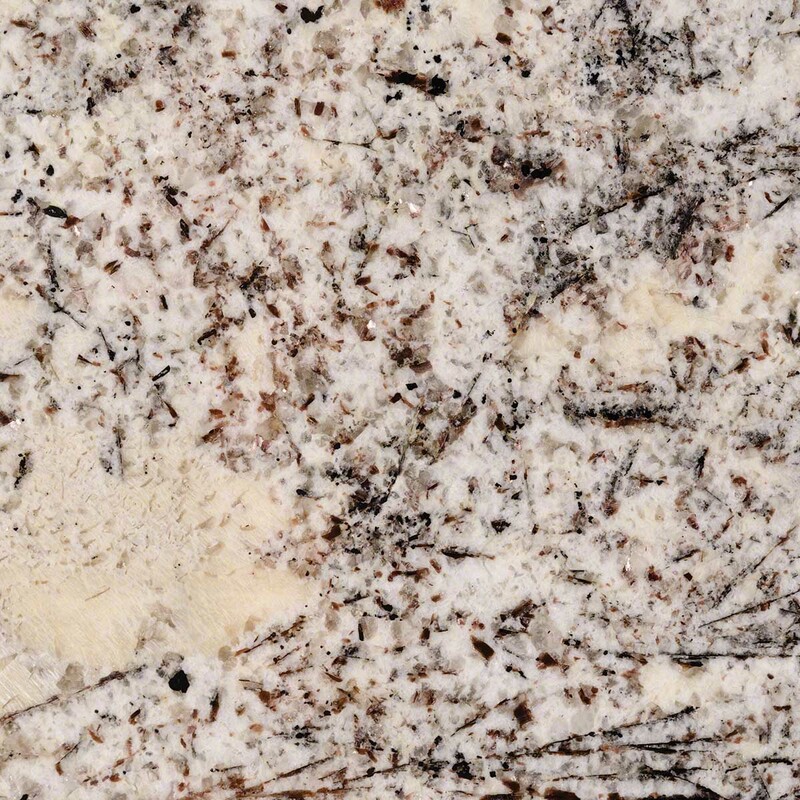 This beautiful granite is suitable for a variety of design styles from traditional to contemporary. 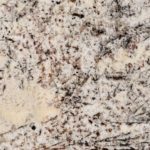 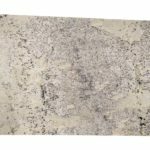 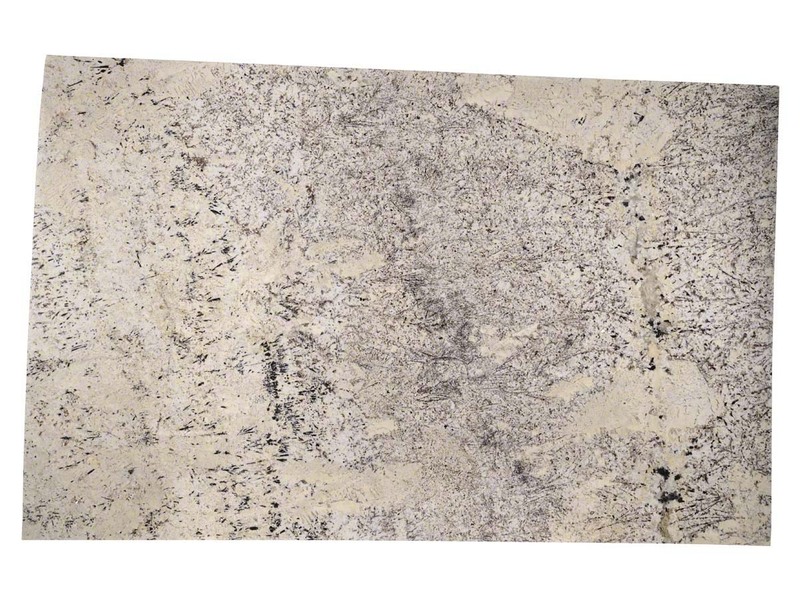 Create stunning granite countertops, backsplashes and accent walls with this durable natural stone.